4k00:08Turkish marketplace stall stuffed eggplant. 4k00:08Eggplant stuffed vegetable Turkish traditional. 4k00:35Roast meat in a skillet. Shot in 4K (ultra-high definition (UHD)), so you can easily crop, rotate and zoom, without losing quality! Real time. hd00:13KUTTER FOR MEAT. 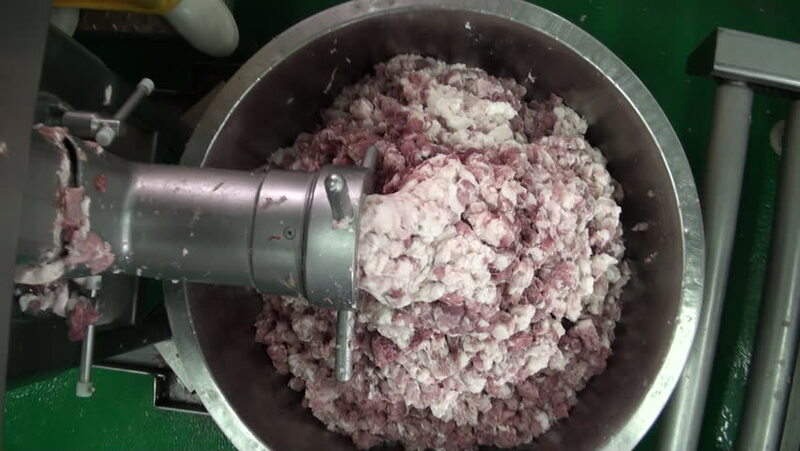 Fine grinding of soft meat raw materials. Meat processing equipment.